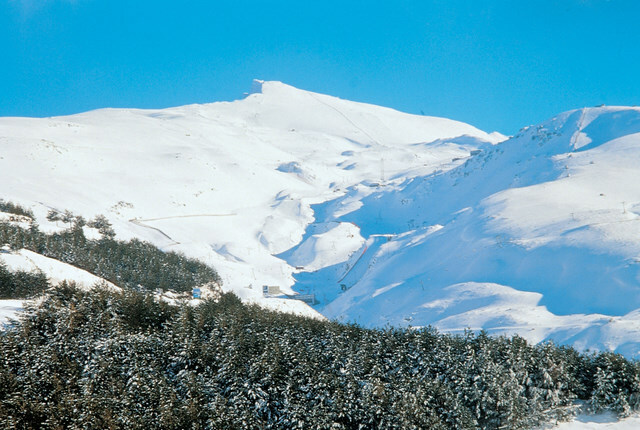 La Herradura is located in on the Costa Tropical and enclosed by the Sierra Nevada and the Mediterranean Sea gives it an almost tropical feel to the climate all year long. It is a fantastic coastal community with plenty of relaxing beaches. 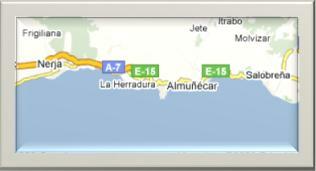 La Herradura is a small town with all your day to day requirements, as well as proximity to Almuñecar. Both towns are extremely tourist-oriented with plenty of restaurants and bars in which to enjoy the traditional local produce. The Old part of La Herradura, with it´s narrow streets and white washed houses will give you a feeling of the Andalusian lifestyle. Fitted between la Punta de la Mona and Marina Del Este to the east and the Peñon de Cerro Gordo to the west, the beach is located in a privileged area protected of the eastern and western winds. Marina Del Este has a small harbour for yachts. Cerro Gordo consists of a large number of houses scattered from the top down to the sea where you will find the 2 beautiful beaches of Cantarijan. With your dream house in La Herradura you will find the beauty of the Andalusian Lifestyle with one of the best climates of Europe. 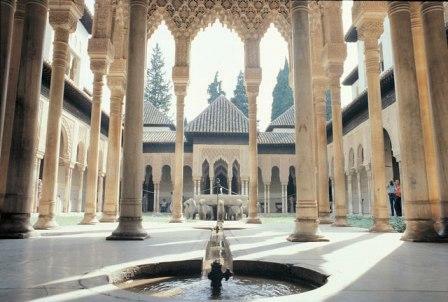 Almuñécar is situated in the Province of Granada and has become one of the most important tourist towns. Almuñécar is a municipality in the Spanish Autonomous Region of Andalusia and has a subtropical climate. 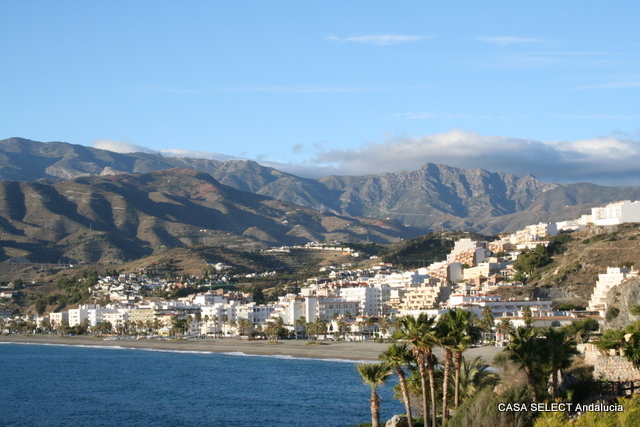 In the direct surroundings are situated the villages Otívar, Jete, Salobreña and the municipal of Nerja (Malaga). This area is one of the most important subtropical fruit producers, like fruits as advocates, cherimoyas, mangos, kiwis, guayabas etc. That’s why it is now called the Costa Tropical. Almuñécar has it´s own football (soccer) stadium and all facilities you can expect from a big city. 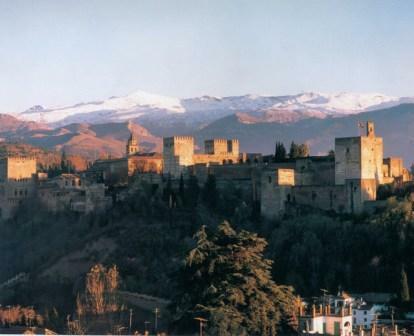 From Almuñécar you drive in 1 hour to Granada´s historical centre or in 1,5 hour to the ski resort of Sierra Nevada.